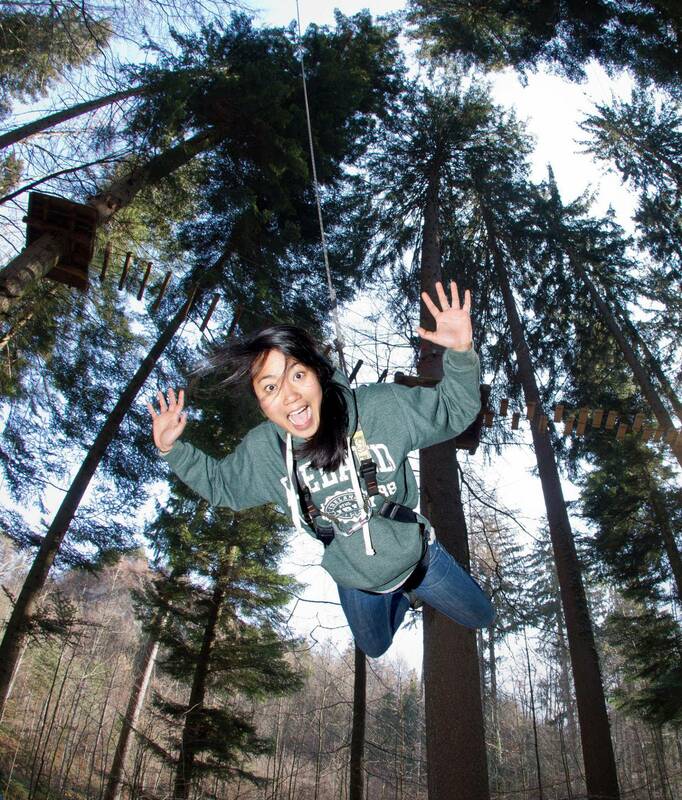 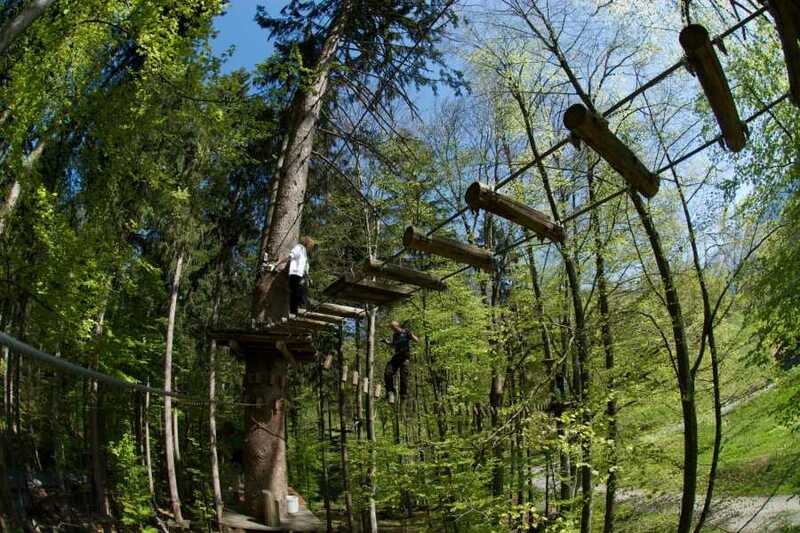 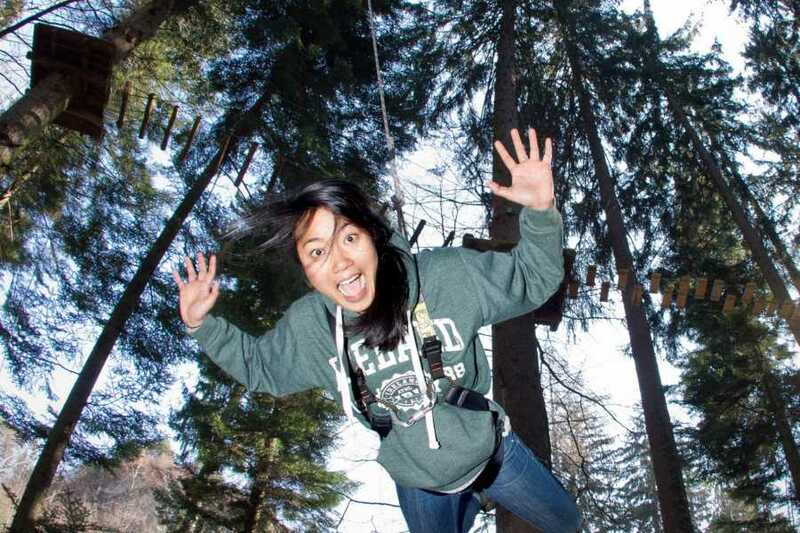 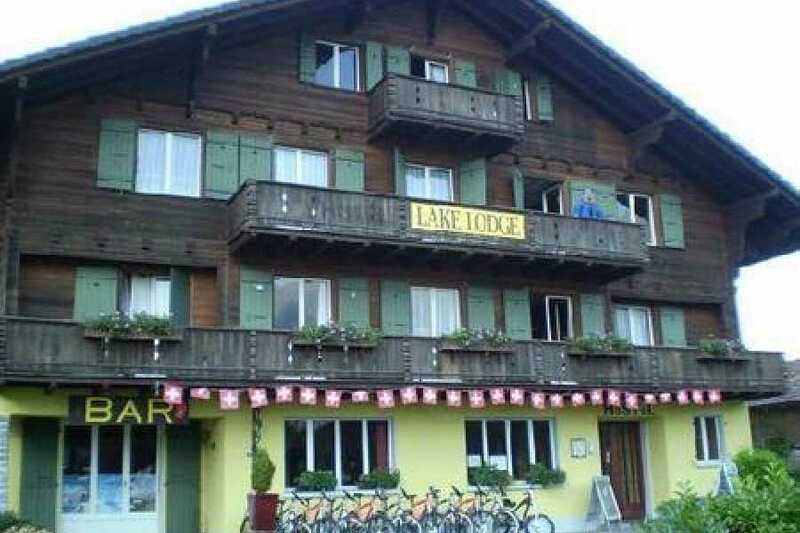 The Lake Lodge Package includes one night accommodation at the Lake Lodge Backpacker Hostel and a day entry at the Ropes Course in Interlaken. 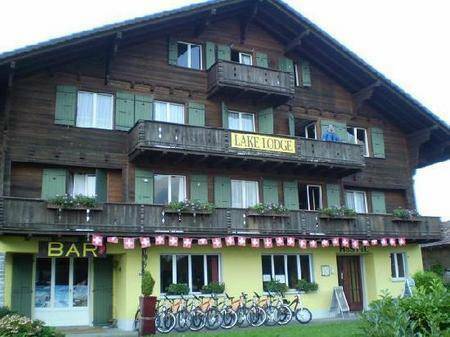 The Lake Lodge is a friendly hostel built in typical Swiss chalet style and lies directly on the shores of the picturesque bay of Iseltwald, a village which has been able to maintain its traditional customs. 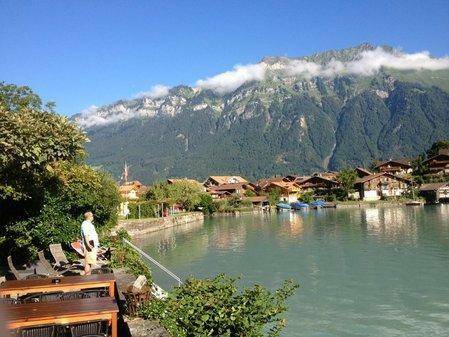 The idyllic fishing village on the south shore of the Lake Brienz is still tranquil and unspoiled. 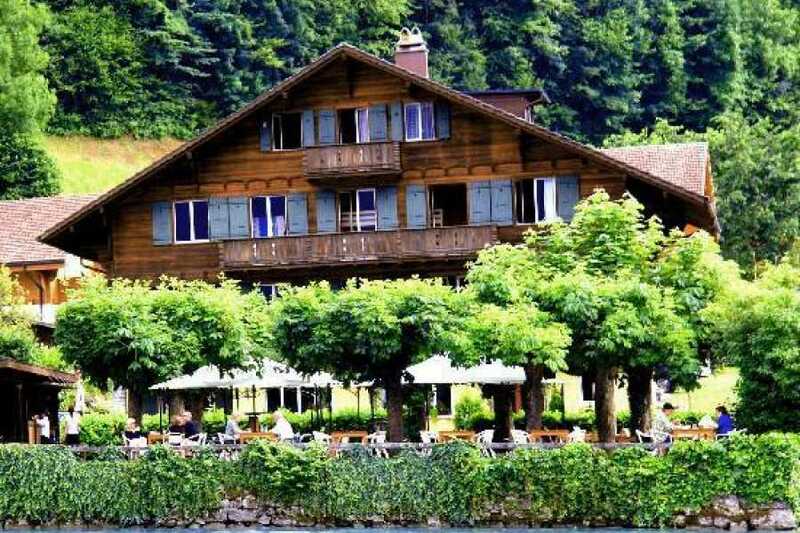 Although Interlaken with all its touristic attractions and shopping opportunities is accessible by car within only 10 minutes. 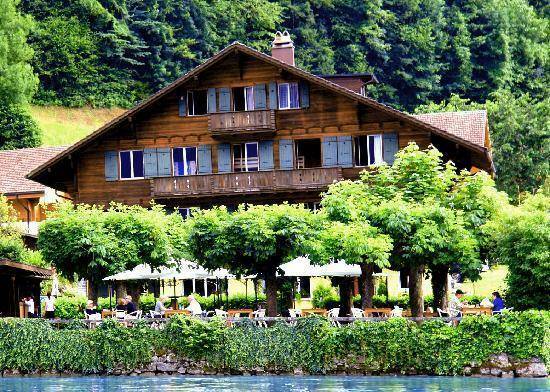 The bus goes hourly to Interlaken. Here one can enjoy pure relaxation either by grilling or just chilling out in the garden or on the private beach. 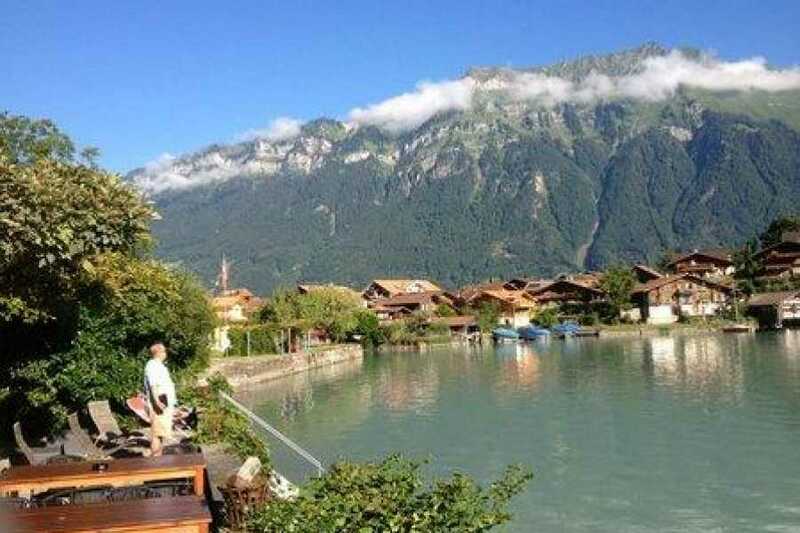 In between you can take a refreshing dip in the Lake Brienz or reconnoiter the surroundings with a ride on the historical paddle steamer “Lötschberg”. 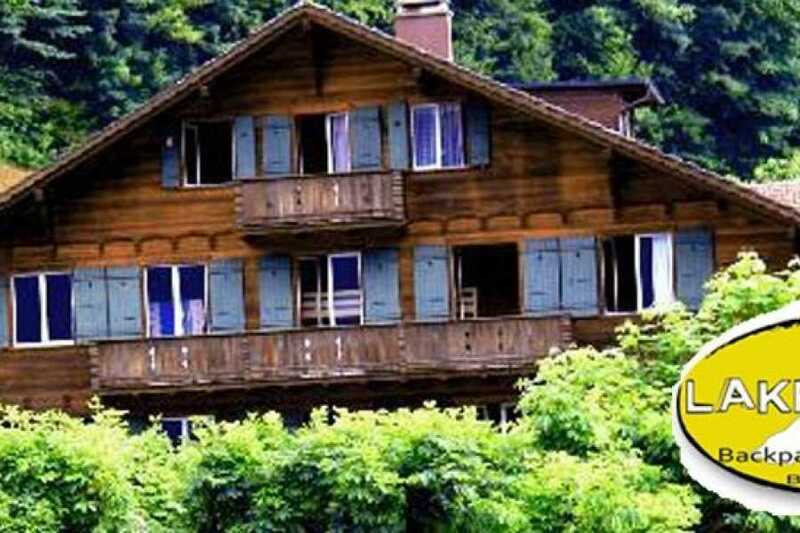 Nature lovers will find countless hiking and bike paths at their disposal as well as alpine summits within easy reach. 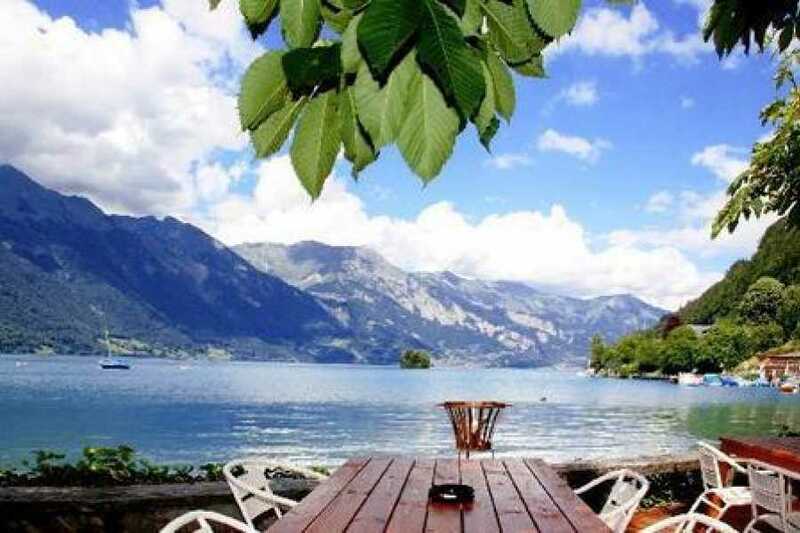 Please contact us before your booking via mail@outdoor-interlaken.ch to check availability.